The smallest A/B switcher pedal you’ll ever find. 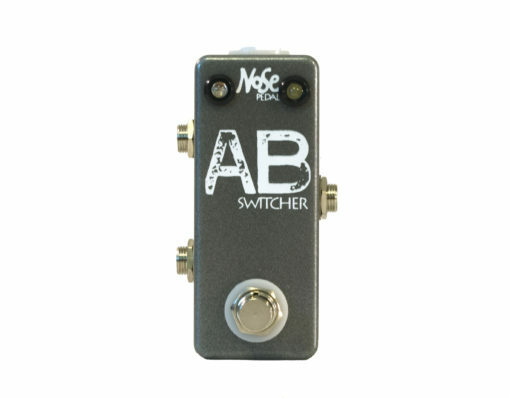 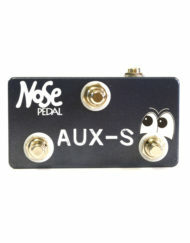 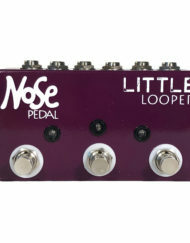 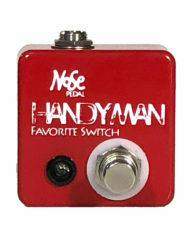 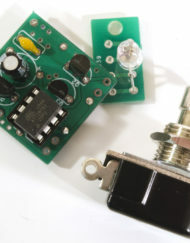 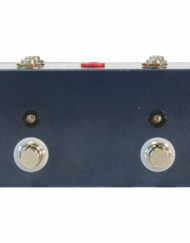 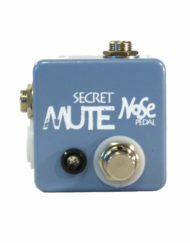 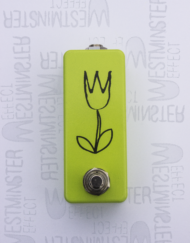 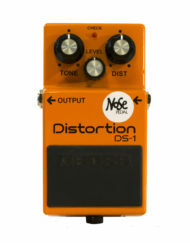 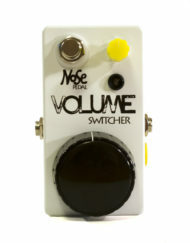 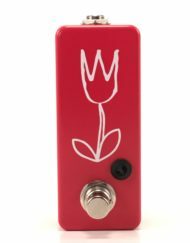 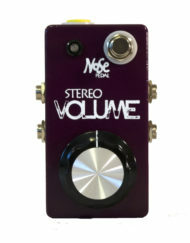 The Nose AB Switch Box is perfect for switching between inputs like two different guitars into one amp, between outputs like two different amps, or you can even be more creative and switch between your guitar signal and keyboard signal, or electric guitar and acoustic guitar signal, using your whole pedalboard for two completely different instruments. 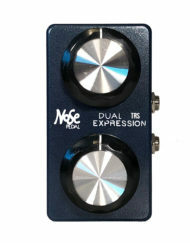 Definitely a must have for live guitar/keyboard players.